Designed for use in aerospace, fittings, valves, drive shafts, couplings, structural, signs, and marine applications. Categories: Aerospace, Aluminum, Automotive, Flat Bar, Furniture, Marine, Oil & Gas, Railroad, Truck. 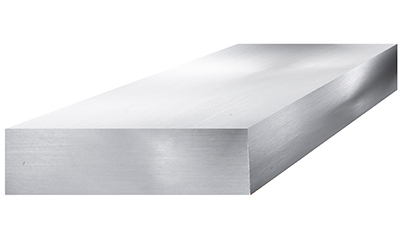 The 6061 aluminum flat bar can be easily welded, machined and formed using hot and cold methods. 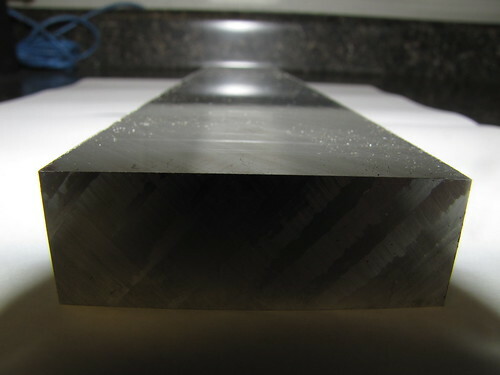 It is an alloy that is made with silicon and magnesium. 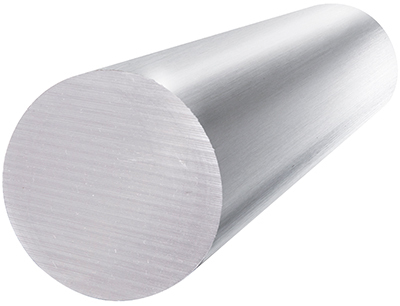 It is known for having the highest corrosion resistance of all the heat treated aluminums. It does however have lower strength than other heat treated aluminum alloys. 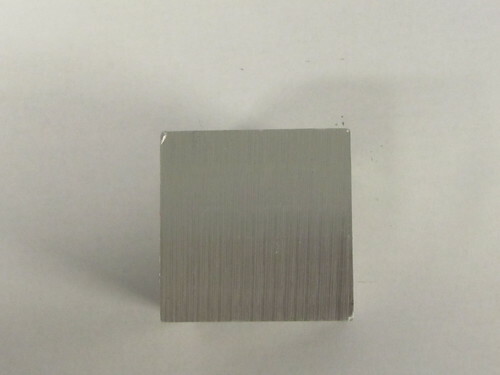 The mechanical properties of the 6061 aluminum give it a wide range of mechanical properties. 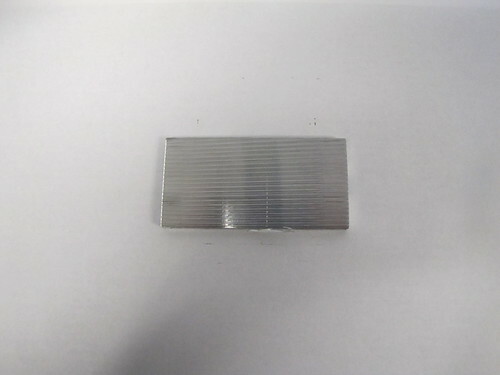 It can be welded easily and has great joining characteristics. It can be coated or have anodizing performed. 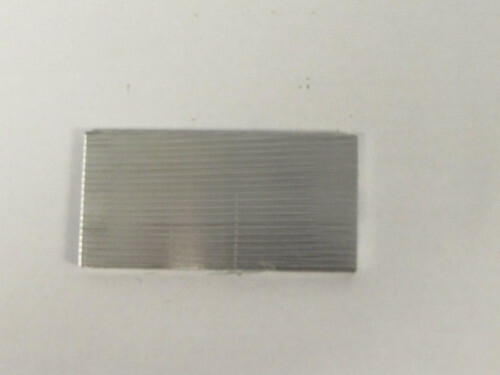 It’s common for the 6061 aluminum flat bar to be used for rectifier parts, brackets, structural components, camera lens mounts, electrical fittings, marine fittings and components, and hinge pins. This product can be used in a wide variety of applications, making it a popular choice. In fact, it is used for structures that are heavy duty and require good strength-to-weight ratio and high corrosion resistance. 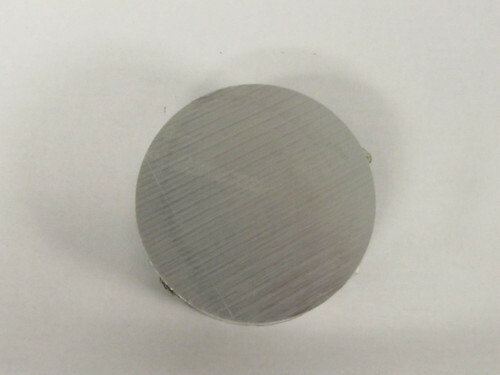 When in the annealed condition, the 6061 alloy can be cold worked with no problem. 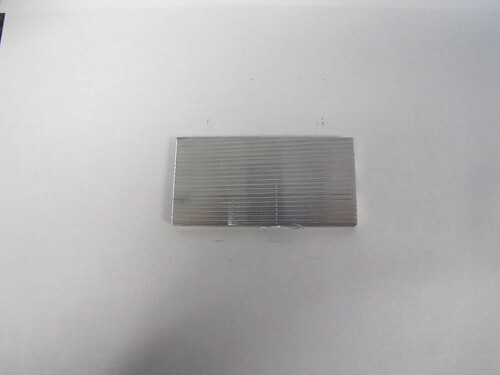 Some of the ways this product can be formed include drilling, cutting, deep drawing, stamping, tapping and bending. 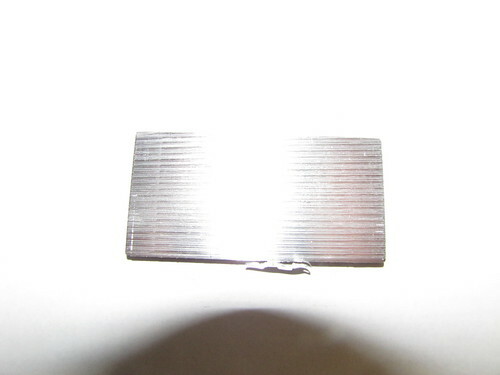 The machinability rating for this product today, compared to 2011 when it was 100%, is 90%. When machined, the end product has a high finish. Forging can be used at temperatures between 750 and 900 degrees F. Temperatures between 500 and 700 degrees F should be used for hot working. 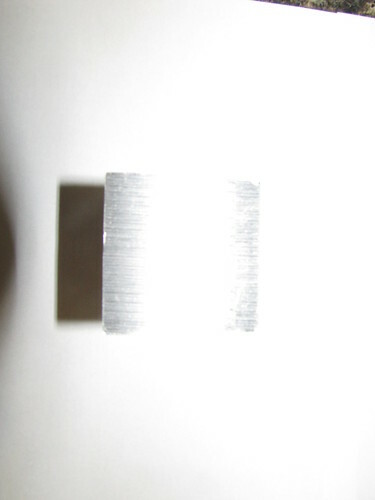 Any common welding technique can be used for 6061 alloys as well. Solution heat treating should be performed at 990 degrees F. This should be done long enough to allow thorough heating, then water quench. 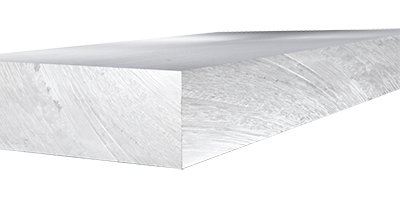 This 6061 aluminum product can be purchased in sizes between .125 and 5 inches thick, .5 and 12 inches wide and up to 144 inches long.